The Lennox Elite Series XP13 is a low-cost, single-stage heat pump which is ideally suited in areas where the temperature remains moderately mild. The model is not recommended for full time use in warm climates. The Lennox Elite Series XP13 is a solid and reliable heat pump, offering good performance and versatility to homeowners where high efficiency is not the most important aspect. To get a really good idea on this heat pump you can always go online and look at customer reviews, evaluate the model and compare it with similar ones. 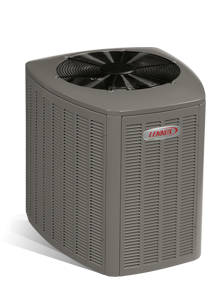 The Lennox team is committed to customer service and is devoted to quality workmanship. Their team of professional engineering staff will review your home and recommend the best system to fit your requirements and budget. They have a team of factory-trained professionals to assure you of a trouble-free system that will last for years to come. Good installation and quality services are easily accessible because Lennox has more than 6000 dealers across the country. 14.50 SEER cooling; 8.7 HSPF heating – sound levels—as low as 76 dB. The Dave Lennox Elite XP13 Heat Pump has 2.5 ton capacity units and comes with a compatible Lennox CBX32MV air handler. Designed to work with the Humiditrol – whole home dehumidification system which makes sure that the entire home benefits from the dehumidification system. The product qualifies for a tax credit under the American Recovery and Reinvestment Act. Environmentally responsible unit – chlorine free R410A refrigerant provides exceptional comfort without exacting a costly environmental toll. 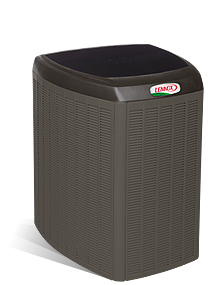 Energy Star qualified – this unit meets or exceeds EPA guidelines for energy efficiency. High efficiency outdoor coil – exceptional heat transfer and low air resistance for high efficiency operation. Single-stage scroll compressor offers basic heating and cooling and smooth and efficient operation. Dual fuel compatible, offering reduced energy use in winter – can be combined with a gas furnace to enhance comfort and fuel efficiency by alternating between electric and gas heat, optimizing energy use and minimizing heating costs. PermaGuard cabinet uses louvered sides for maximum airflow in a rugged, galvanized cabinet. Drainage holes prevent damaging moisture from collecting inside the base pan. SmartHinge design makes installation and maintenance much easier and allows quick and easy access to interior components from all sides for cleaning and maintenance. Coils are protected from damage. Warranty – 10 years on compressor and 5 years parts warranty is slightly below average for the industry, but typical for value-oriented models. Lennox sells its products exclusively through its dealers and you can get written estimates for the wholesale cost of the heat pump plus the cost of installation. At eanswer.com/Lennox you can ask any questions you want about your EX13 and have it answered online within minutes by qualified Lennox technicians. Elite Series XP13 Warranty – 10 Year Limited Warranty on compressor, 5 Year Limited Warranty on covered components and unit may be eligible for valuable 10 Year Limited Extended Warranty coverage. 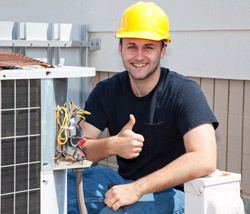 Comprehensive warranties and 24hr emergency service available on all of their installations. 20 years or limited lifetime on heat exchanger depending on the model. Supplements the Basic Limited Warranty. Except for California and Quebec, online equipment registration at LennoxRegistration.com is required with 60 days after installation. An affordable plan that covers service repairs on your home comfort system, regardless of the brand you have, after standard manufacturers’ warranties expire. This warranty requires no deductible and improves your home’s value with transferable benefits. You can enjoy years of comfort without any unexpected repairs. All plans are 100% insured and fully protected and are offered in partnership with Service Net Solutions. 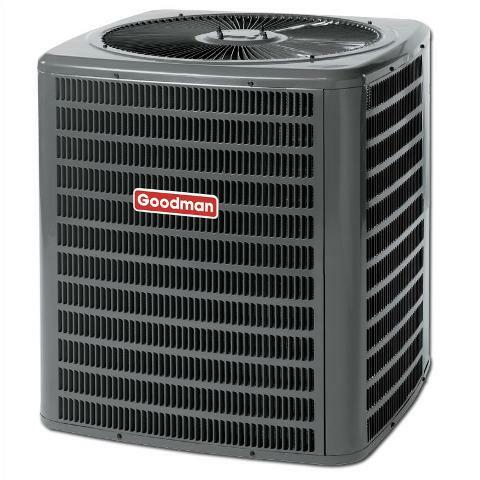 Copyright © 2019 Heat Pump Reviews.